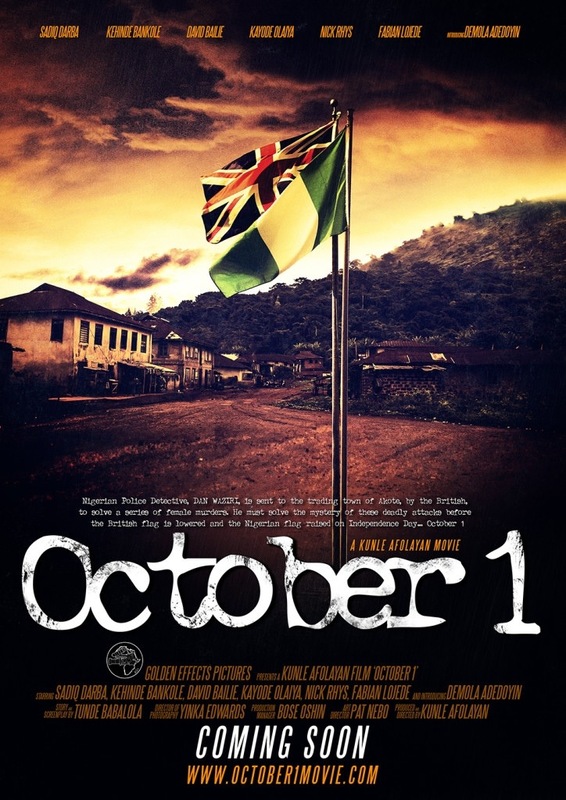 5 (NOLLYWOOD) MOVIES TO SEE THIS YEAR: ‘Half of a yellow sun’, ‘October 1’, ‘Confusion na wa’, ’76’, ‘Dazzling Mirage’. It hasn’t exactly been a banner year for Nollywood films this year. Anticipated efforts like ‘Doctor Bello’ failed to thrill and most of what have been showing are not exactly leaving us spellbound. However some trailers and still pictures have rekindled our excitement and we dare to hope again. We take a peek at 5 of the year’s (or next year’s) most anticipated flicks. The long awaited film adaptation of the Chimamanda Ngozi Adichie award winning Biafra saga has been a source of controversy since the very first casting choice was announced. But with the release of the first arresting trailer, all seems to have been forgotten. Even though Thandie Newton and Anika Noni Rose did not quite nail those Igbo accents, the rest of the film looks too yummy to resist. Formerly titled ‘Lions of ‘76’, this period piece has had us shaking in our boots since director Izu Ojukwu declared it his very first proper film. We don’t know much about it but when we focus past all that hair in the trailer, we see Ramsey Nouah and Rita Dominic emoting like never before and we know we want the release date saved up on our calendars. Kunle Afolayan doesn’t just make films, he makes events. Coming off the very hot and successful heels of ‘The Figurine’ and ‘’Phone swap’, he returns with a period mystery set against the backdrop of Nigeria’s independence celebration.s. 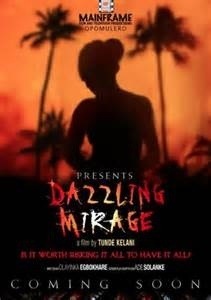 Tunde Kelani’s films may have their letdowns but non can argue he aces the test everytime he helms any lens. He gathers a fine cast that includes Kunle Afolayan, Gabriel Afolayan and Lala Akindoju to bring to life the story about the sickle cell crisis and the effects on sufferers. 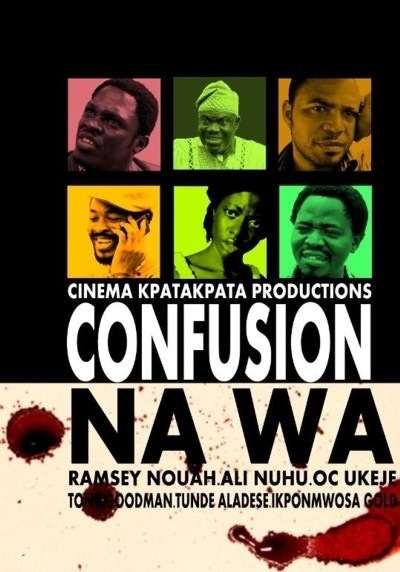 Winner of the Best picture at the AMAA held in Bayelsa earlier this year, this situational comedy was premiered at the ongoing Lights Camera Action film festival to glowing reviews. Sporting a fine cast that includes Ramsey Nouah, O.C Ukeje and Ali Nuhu, it looks set to enjoy box-office success whenever it opens. 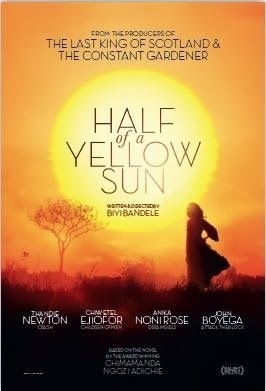 ← 5 (NOLLYWOOD) MOVIES TO SEE THIS YEAR: ‘Half of a yellow sun’, ‘October 1’, ‘Confusion na wa’, ’76’, ‘Dazzling Mirage’.